At Waldan Gardens, we don't meet expectations... we exceed them. Waldan Gardens produces plants year round under 330,000 square feet of modern greenhouse structure using energy efficient and user friendly equipment. 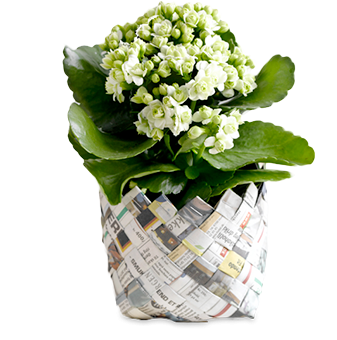 We specialize in growing 4” and 6” Kalanchoes. At Waldan Gardens, we don’t meet expectations… we exceed them. 330,000 square feet of modern greenhouse structure using energy efficient equipment.